Dementia Support, Activities and Friendship. For more information, please call in to Brunswick Hub, or phone 01926 422123 and ask for Theresa. 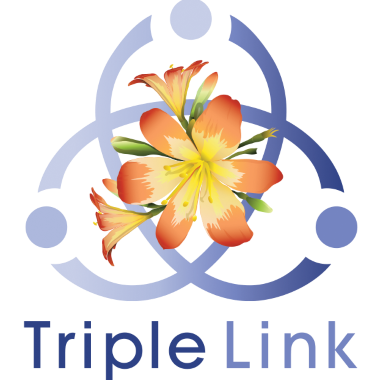 If you want to know more about Triple Link, you can download our leaflet.